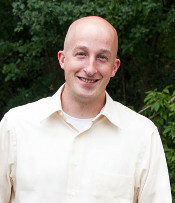 Dan started in the wireless industry in 2003 at Midwest Wireless. He specialized in the packet-core and wireless broadband networks. He assisted merging data to Alltel (who purchased Midwest Wireless) and Verizon (who purchased Alltel). After spending several years with Verizon's National and Regional engineering teams he came to Mankato Networks in 2012. His background includes LTE (PGW/SGW/MME/HSS), 3G (PDSN/FA/HA/AAA), IMS core, data roaming, MPLS and general IP routing and switching. Alexandra came to Mankato Networks in November of 2014. She has a degree in Business Management and has plans to continue her education with a degree in accounting thereafter. 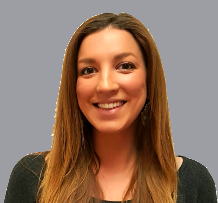 She is responsible for all the accounting, contract management, and E-Rate solutions and generally keeping the office going. Dennis began his career at Mankato Networks in 2016. He studied Electrical Engineering at Minnesota State University, Mankato. Although his career path started in electrical engineering, working with PCB design, coding in VHDL and Visual basic, his professional interest gravitated toward networking. His career at Mankato Networks allowed him to expand his knowledge in provider edge routing and switching, Juniper, Cisco, Ruckus products, and maintaining great relationships with customers. In his free time, he is active in CrossFit and serves his community through his work as a volunteer firefighter.